I wanted to write a quick post to show you my must-haves for this time of year. 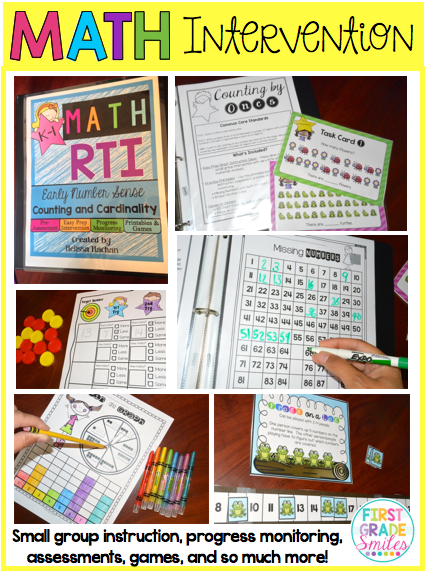 There is a One Day Sale over at Teachers Pay Teachers and I thought a post with some of my favorite resources might be helpful. 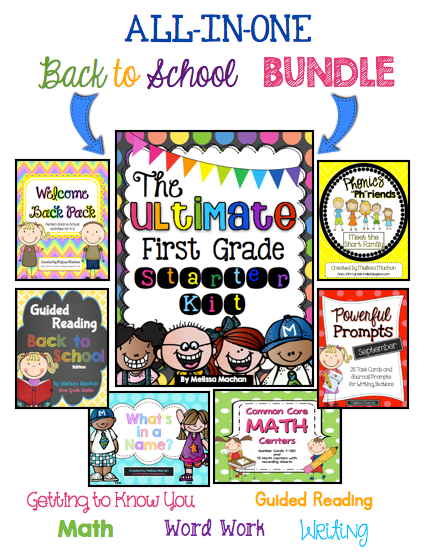 First up is this All-In-One bundle I made for anyone just starting the year in 1st grade. These packs keep me sane in the beginning of the year, so I put them together into this bundle. You can read more about it HERE or click on the picture to see it in my store. 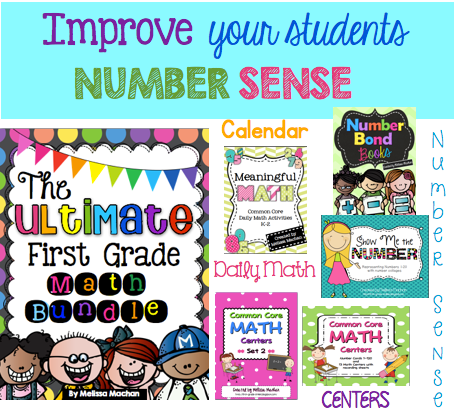 I also bundled some of my favorite math resources that I use starting Day 1. You can read about it HERE or click the picture. 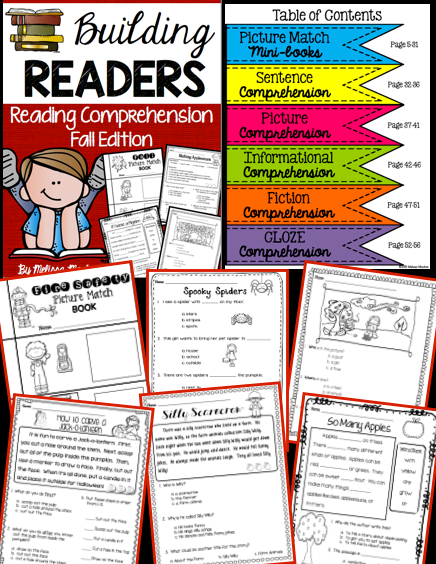 This next one is a new resource that I created. I can't wait to use this with my RTI groups this year. You can read all about it HERE. 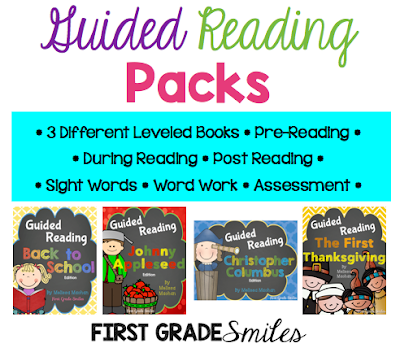 For small group instruction, I also made these Guided Reading packs. This post gives you some more information on these babies. 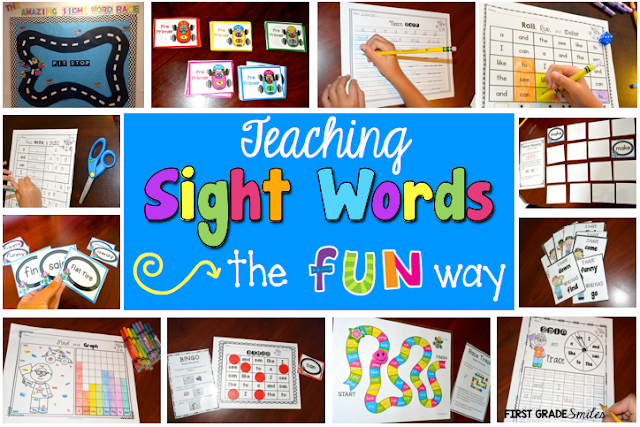 How about this fun sight word program? 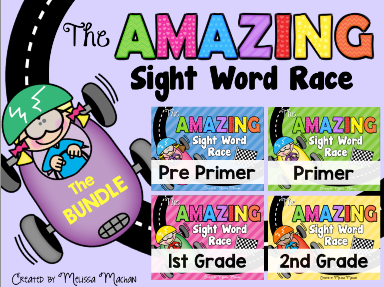 My kiddos LOVED this and really learned their sight words. I am in the process of writing up a post to show you these packs. But for now, here's some quick pictures to give you a preview. 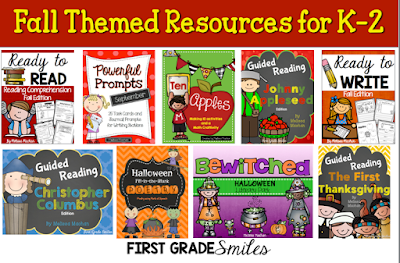 Finally, some Fall themed resources for my favorite time of year (that isn't summer vacation of course). 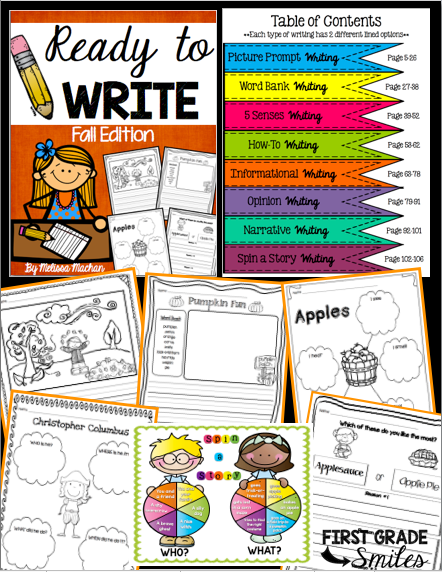 These are two new fall themed packs that I just finished and am also excited to use this year. I know that was a lot to throw at you, but I didn't want a sale to go by without letting you know all about it and sharing what I will be using!! I will be back soon to give you more about my prep for back to school (we go back after Labor Day).